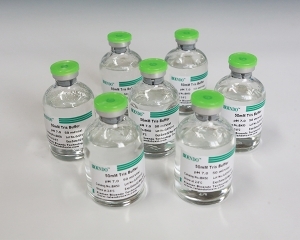 USP Standard Gel Clot Lyophilized Amebocyte Lysate in Test Tubes is the TAL reagent sealed under vacuum condition in a standard TAL reaction tube. Users add 0.2ml sample to dissolve the TAL reagent and do the test in a single step. 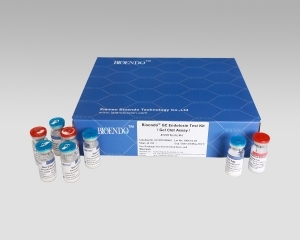 We supply Endotoxin Assay Kit for dialysis water and dialysate in gel clot method, kinetic turbidimetric method. 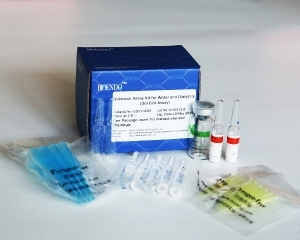 The kits contain Control Standard Endotoxin, LAL reagent water and pyrogen-free sample bottles. 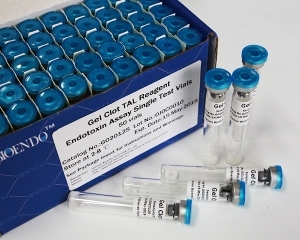 Bioendo GC Endotoxin Test Kit (Gel Clot Assay) combines Gel Clot TAL reagent and Control Standard Endotoxin in a kit, avoid the mismatched of TAL reagent and CSE. Pyrogen-free (endotoxin-free) Tris buffer to adjusting the pH of the lal endotoxin test samples. Esteem Your specified requirements will help us make a complete solution and offer feedback to you quickly. Especially Purchase company Name/Tel/Whatsapp or Wechat for efficient communication.